Is this how caves sounded to our prehistoric ancestors? 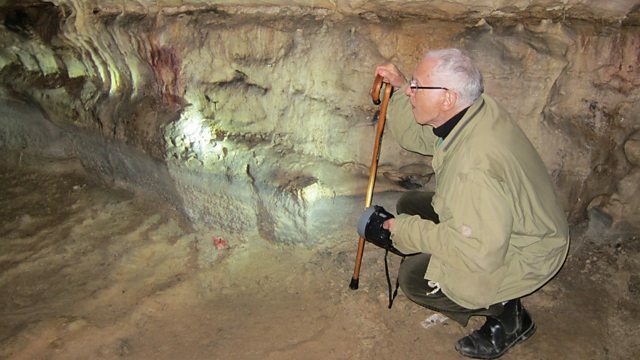 The undoubted star of Episode 1 is Iégor Reznikoff, who sang for us in the cave of Arcy-sur-Cure. Professor Reznikoff is an expert in ancient music and early Christian chant. His technique is to use 'just intonation'. It sounds unusual and exotic. But modern musical styles don't become attuned to these archaic places. Use 'primitive' sounds, however, and the singer's body and the cave vibrate together as this extended clip of Professor Reznikoff demonstrates. "It's as if the cave is alive"